Derek is the last of the “Grey’s Anatomy” litter left at Rescue Siamese. 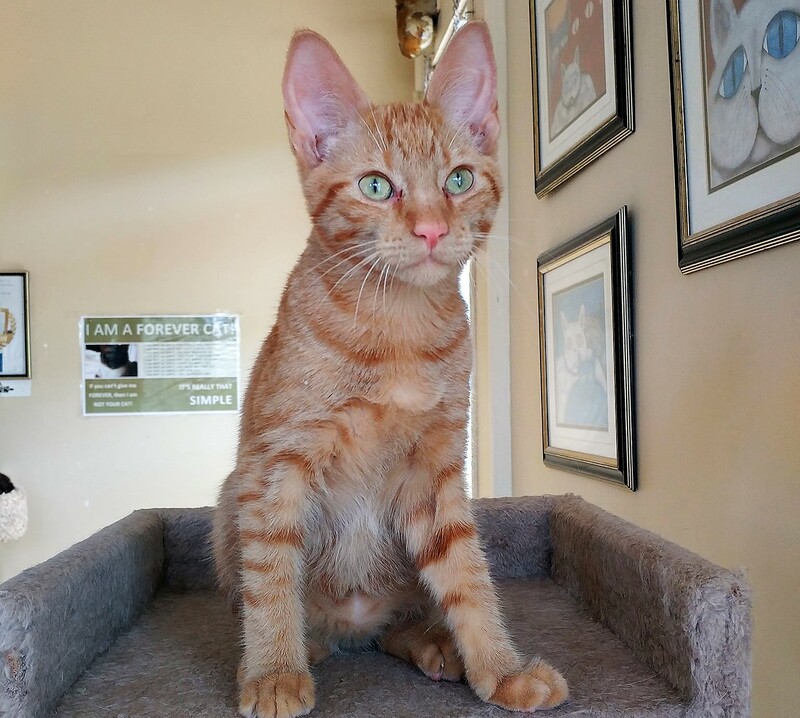 This fun-loving boy loves to play and purr–like any kitten, he is full of energy! This little guy has beautiful tabby markings and an easy-going disposition overall. If you would like to meet Derek, you can visit him at our store location at 38 Barberry Road, during regular store hours.